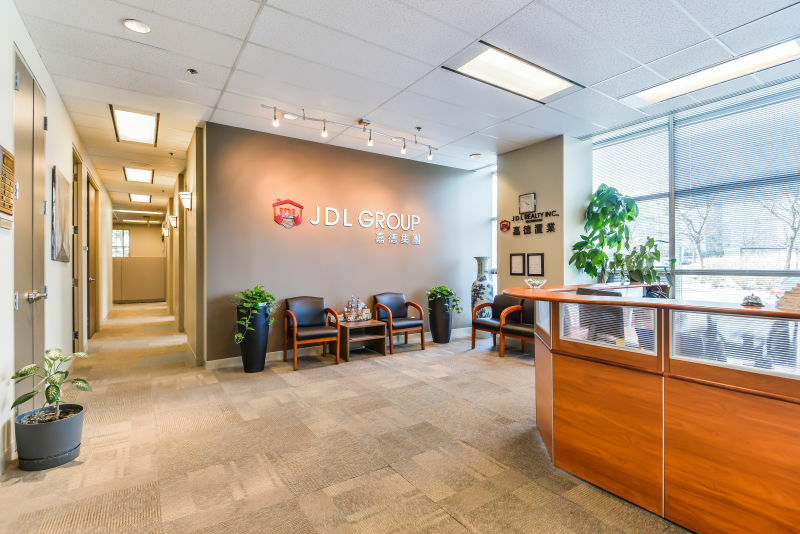 JDL Group consists of four subsidiary companies: JDL Realty, JDL Wealth Management, JDL Educational Consulting and JDL Relocation. 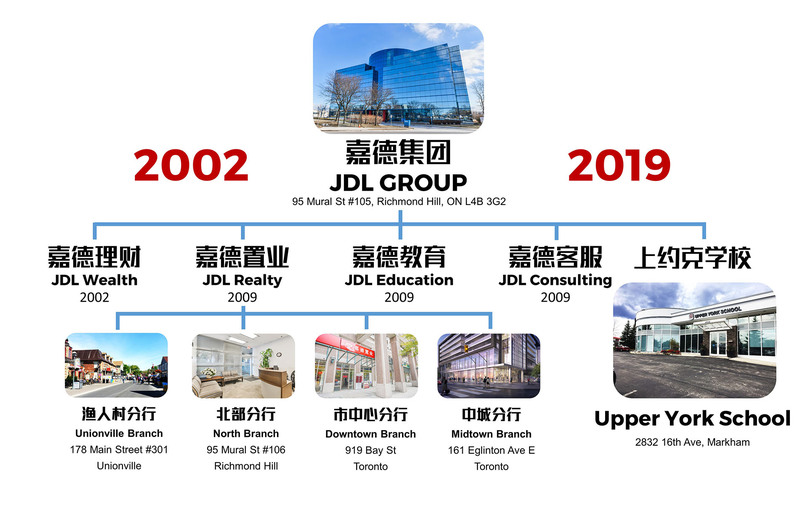 Among them, JDL Realty is a licensed real estate brokerage regulated by the federal government of Canada. 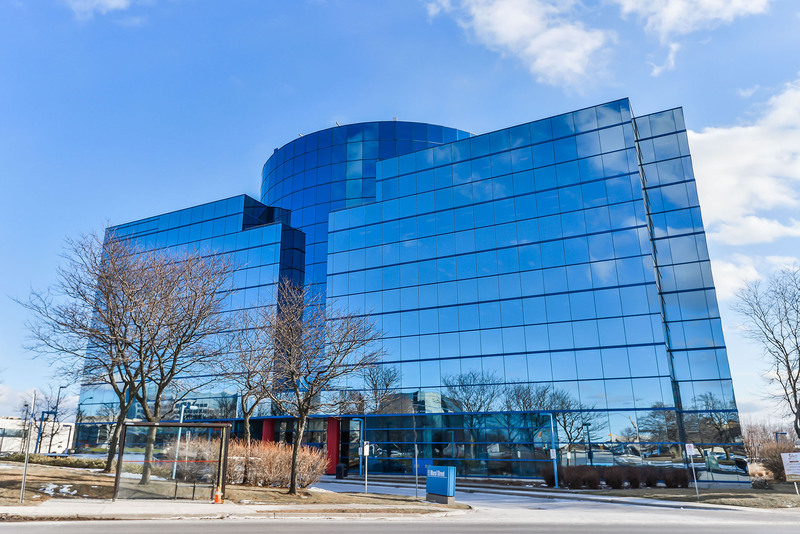 It mainly engages in buying and selling real estate properties in Great Toronto Area as well as its neighboring area. 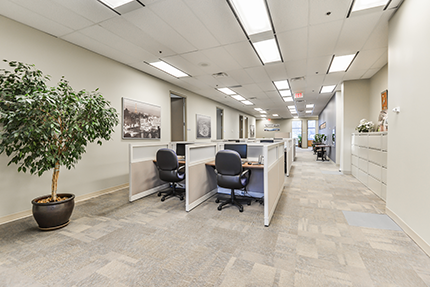 JDL Wealth Management is also licensed and regulated by the federal government of Canada. It provides services like, tax planning, various kinds of insurance, education funds, mutual funds and other financial products. JDL Educational Consulting is an authorized student admission agency across many school boards in Ontario. 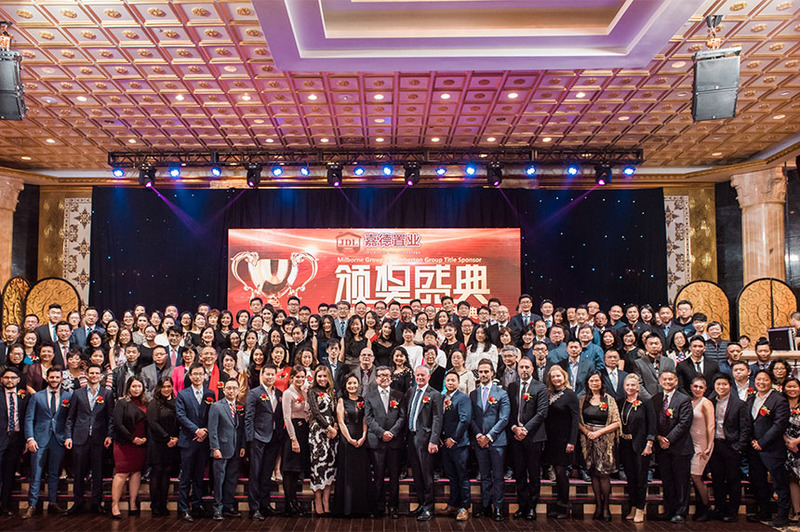 Its scope of services include helping students apply for private and public schools from elementary school to university, and providing tutorials such as ESL, IELTS and other courses. JDL Educational Consulting is also an official IELTS test venue. 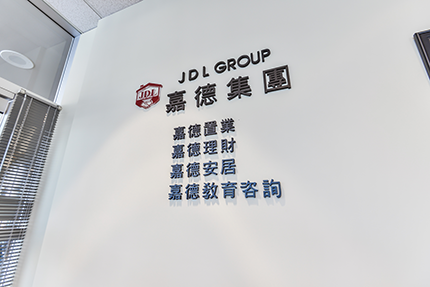 With our one-stop services, JDL Group gives you place of mind.